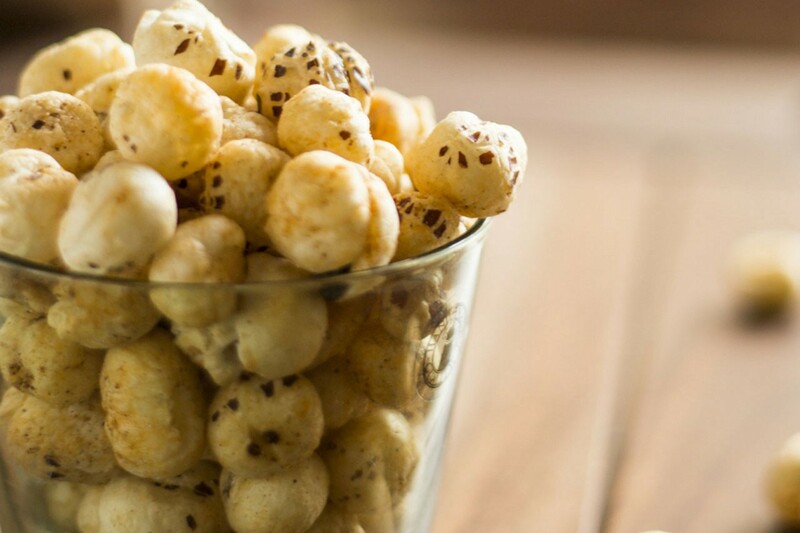 This Delhi Based Dry Fruit Brand Is Driving Us 'Nuts'! Every year, we take a resolution to get back to the gym, lose some weight, or just try to be healthier than we were last year. But as the year goes by, we forget all about it and get on with life. There’s hardly any time left in the day for workouts and other things. So we try to do crash diets and crazy things to keep up with it. Well, not this time. This time, you’re going to get healthier by incorporating some healthy fat in the form of dry fruits and nuts. Check out Wonderland Foods! What To Expect At Wonderland Foods? Delivering superior quality nuts since 2012, wonderland foods are making a statement in the market. 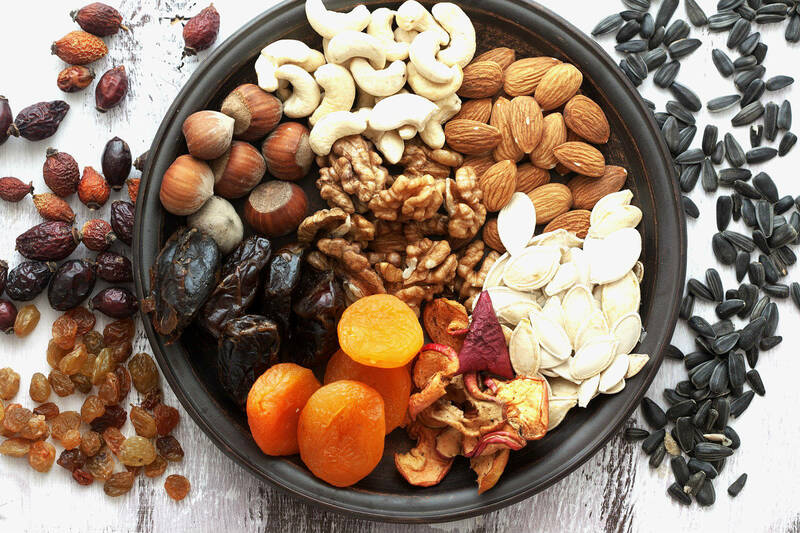 It’s a refreshing new way dry fruits and nuts are perceived in India. Started by Mr Anubhav Gupta, Wonderland Foods is a brand introduced by Sunorganic Industries Pvt. Ltd. to ensure that only the world’s “priceless” nuts are imported to India. By which we mean, that the process of handpicking and selection is one that goes through tremendous intricacies which guarantees a consistent taste and one of a kind flavour. What You’ll Love About Wonderland Foods? Browse through their website and you will find it hard to pick just one that you would want to get. There are dried berries, dehydrated fruits, fox nuts (makhana), seeds, snack mixes and so much more. But if you are unable to pick just one, then they’ve got a special offer running where you get to pick from the combos they have. Thank god for that, otherwise, we would just be emptying our wallets out picking out everything on the store! The bottom line is that irrespective of if you are planning to get healthier or not, you’ve got to love indulging in some high-quality nuts! Attend This Workshop! Bake Eggless Cupcakes And Muffins This Valentines.